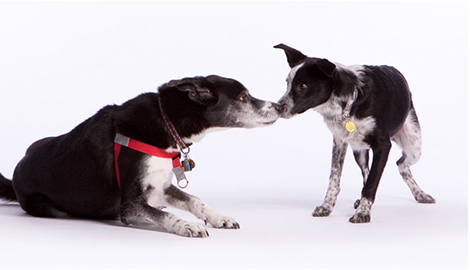 In your home sessions with All Star Paws Dog Training will help you and your dog communicate and understand one another. Contact us to learn more about our in your home dog training programs or book your in home session. Our Housetraining Bootcamp takes away the stress and frustration of potty training your dog, so contact us today to begin! All Star Paws Dog Training uses positive reinforcement and proven techniques to train your dog. 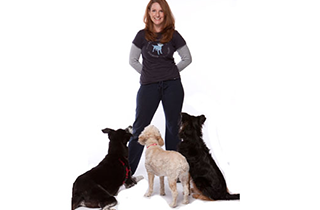 All Star Paws Dog Training is an in-home dog trainer dedicated to helping you and your dog shine. We offer dog training, dog housetraining (or dog potty training), and help with dog separation anxiety. We have worked with dogs and owners from all over Basking Ridge, NJ learn to communicate and solve difficult behaviors. 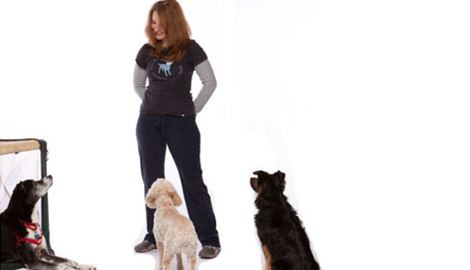 We combine proven training methods with positive reinforcement to teach your dog to think rather than simply obey. At All Star Paws Dog Training, we know how frustrating and overwhelming it can be dealing with an out of control dog. Let us help you with dog training so you can discover just how fulfilling being a pet guardian can be. 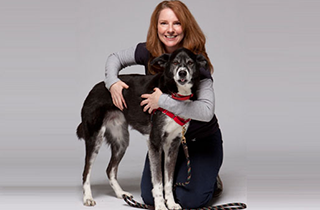 Our trainer, JennaLee Gallicchio, is an animal lover and experienced dog trainer who understands the importance of a healthy, trusting relationship in dog training. She is committed to using the best and more effective techniques in her training programs. In addition to helping with out-of-control dogs, we offer dog potty training programs to help housetrain everyone from new puppies to challenging older dogs. Our Housetraining Bootcamp Program will not just help you housetrain your dog, but also provide you with support and tools to make sure the dog housetraining lessons are reinforced to make them as effective as possible. Dog housetraining can be a difficult process, but we provide the tools and support you need. Lastly, All Star Paws Dog Training offers a program for dealing with dog separation anxiety. Most dogs will experience a bit of separation anxiety but some dogs will have a full blown case and will need a special program to help them overcome their fear. This program is customized for each dog to take into account their personality and the issues that may be causing their dog separation anxiety, along with an in depth protocol to help them become happy being alone. 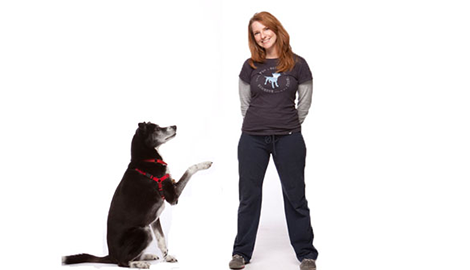 JennaLee will help you discover a solution to dealing with your dog's separation anxiety. All Star Paws Dog Training offers a wide variety of dog training services to support every dog owner with the right tools to develop the best relationship with their dog. Whether you are struggling with housetraining, separation anxiety, leash manners, or some other difficult dog behavior, let All Star Paws Dog Training help. Contact us today to book your dog's in-home training session.